and can't be insured, our clients assume the risk. However, we have had such success in mailing them this way without incident so far. 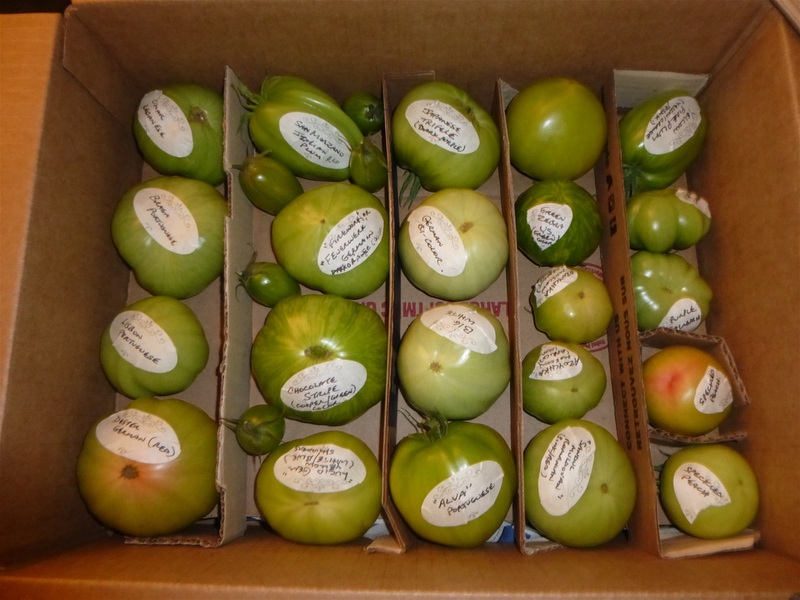 We have mailed 4 packages this way so far so good, with clients really wanting our tomatoes abroad. We make sure that the tomatoes are on the cusp of turning color to ensure fresheness for clients.